Disney Runs in the Family: Finally...they set the date! "Set the date!". It's been on everyone's mind for so long... and no, I'm not talking about a wedding! I already found my Prince Charming :). I'm talking about the Disneyland Paris Half Marathon, and runDisney FINALLY set the date! We WERE ready! We'd BEEN ready! Then time continued to pass with no word of Paris. Disneyland Half Registration came and went with no word of Paris. Rumors buzzed that there were permit issues and it wasn't happening. With those dates, I would guess that it will be a 5k and half, with the first day being the expo. As I told my hubby, we are doing all the events for that weekend. I have a funny feeling some more of the family might join us as well. Funny enough--I missed the announcement! Our bus was stuck in traffic and I was really late to my corral. I was on that long walk from the bag check to the corrals when the announcement was made. I didn't hear anything until my hubby told me after I finished. Needless to say, I think I would have run faster if I had known about Paris. It would've been great motivation! I seriously can't wait! 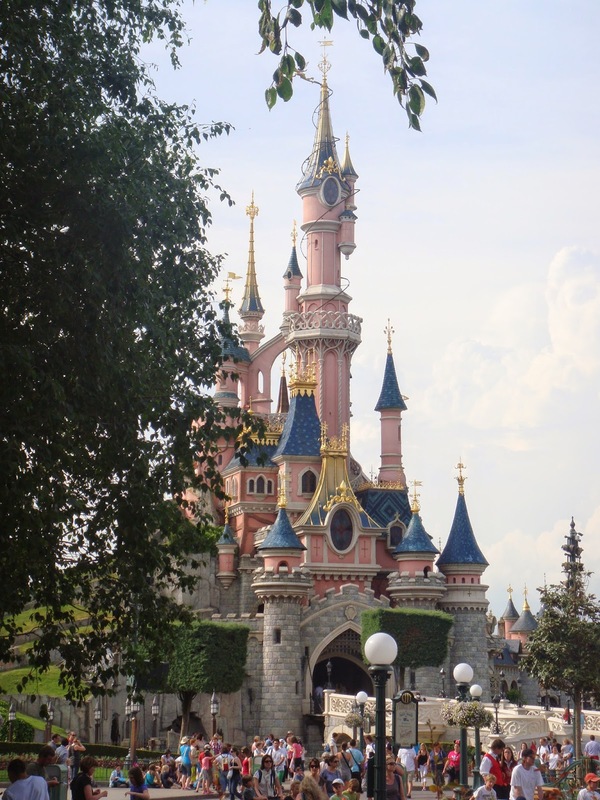 We spent 3 days in Disneyland Paris during our honeymoon, and it was absolutely wonderful! This is going to be even better! Of course we are also looking forward to a vacation in France as well, because, hey, if you're flying all the way there, why not? So, we are dying to know, are you in for Paris 2016?!?!?! You KNOW we are!!! !